Spiral Promotions specialises in a one stop shop for all businesses from SMALL TO CORPORATE. supplying , business , corporate, sports and equestrian needs. We have an in-house design department with digitising and print set up , embroidery and printing, being a UK manufacturer of bespoke horse wear and stable apparel allowing competitive pricing and quick delivery dates. 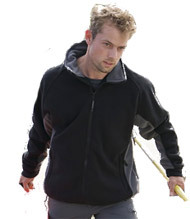 Spiral are also linked with Britain's leading and largest distributors of corporate and leisure wear. 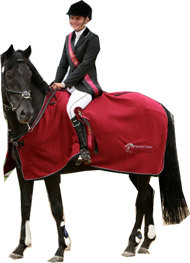 Rugupnow.com's Show Rugs are manufactured in the UK only using the highest quality fabrics with a wide spectrum of colours made to your own specification. Choose from a wide range of matching or contrasting colours for binding, piping and rope piping. Our Presentation Rugs are manufactured in the UK only using the highest quality fabrics with a wide spectrum of colours made to your own specification. 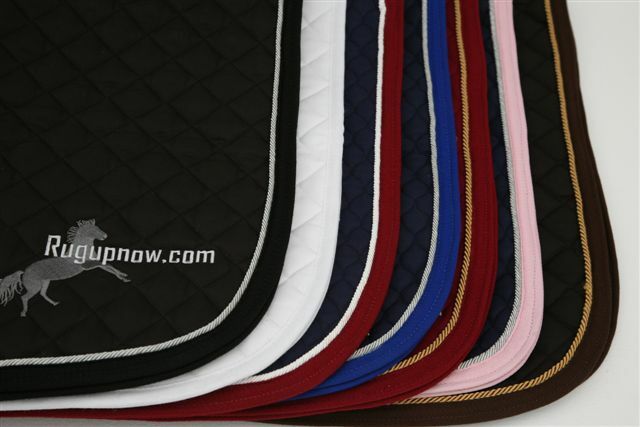 Rugupnow.com's Saddle Cloths are manufactured in the UK only using the highest quality fabrics with a wide spectrum of colours made to your own specification. Utilise our in-house design and embroidery team allowing a perfect match to your or sponsor's colour scheme. Rugupnow.com's stable apparel is manufactured in the UK only using the highest quality fabrics with a wide spectrum of colours made to your own specification. Choose from Rugupnow.com's range of rider apparel and accessories. All bags made to match stable apparel. Tacklockers.com are the premier supplier of trunks and lockers to the equestrian world in the UK, US and Europe. 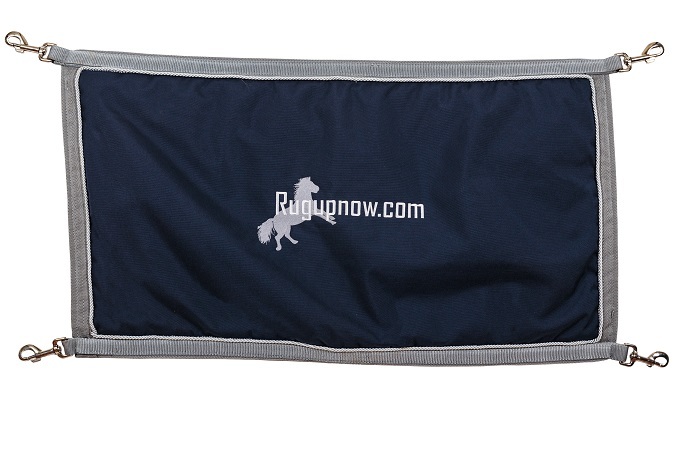 At Rugupnow we work closely with Jo at Tacklockers.com in order to make covers to match your stable drapes, rider and horse wear. Select from our massive range of corporate and leisure clothing, all of which can be customised with your own logos, and with our sports shirt ranges you can combine clothing on and off the pitch with club colours, sponsors names and logos. Spiral specialises in a one stop shop for the Club shops, players and supports. We use all leading brand names including Canterbury of New Zealand. 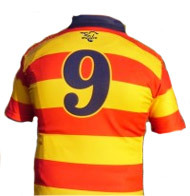 Combine clothing on and off the pitch with club colours, sponsors names and logos.